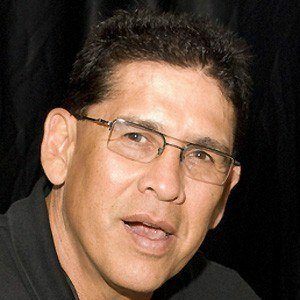 He worked with Championship Wrestling and the American Wrestling Association before joining the WWE in 1979. He was a two-time Intercontinental Champion, two-time Tag Team Champion, and one-time King of the Ring in his WWE career. He and his wife, Lea, raised three sons: Matthew, Michael and Mark. He and Ivan Putski were named the Pro Wrestling Illustrated Tag Team of the Year in 1979.